Info Fair: With a reputation known for its artistic caliber and transcendent setting, Art Monaco is pleased to announce its forthcoming edition taking place once again from April 25th to the 28th 2013. 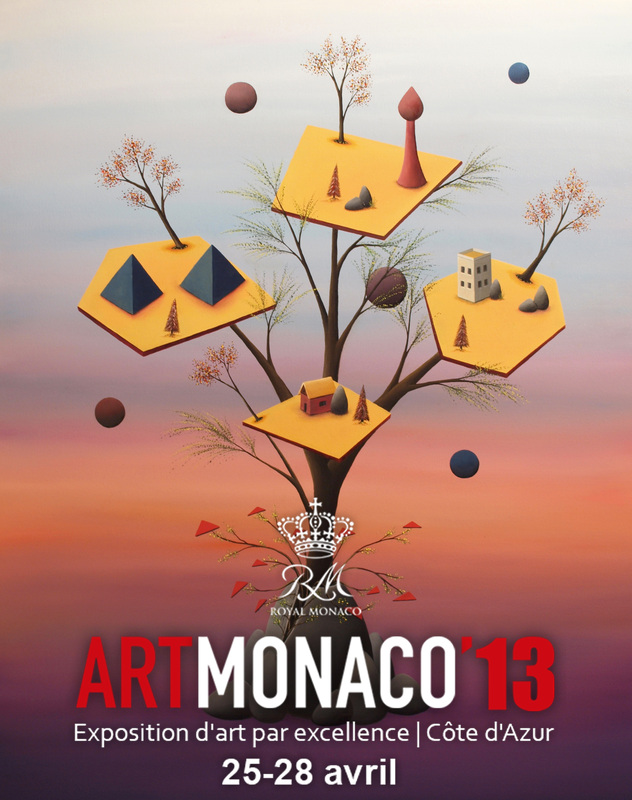 Art enthusiasts and luxury lovers will coincide with one another only to meet in one of the world’s most equidistant artistic regions to celebrate the new extraordinary edition of the contemporary art show in the French Riviera – Art Monaco ‘13. 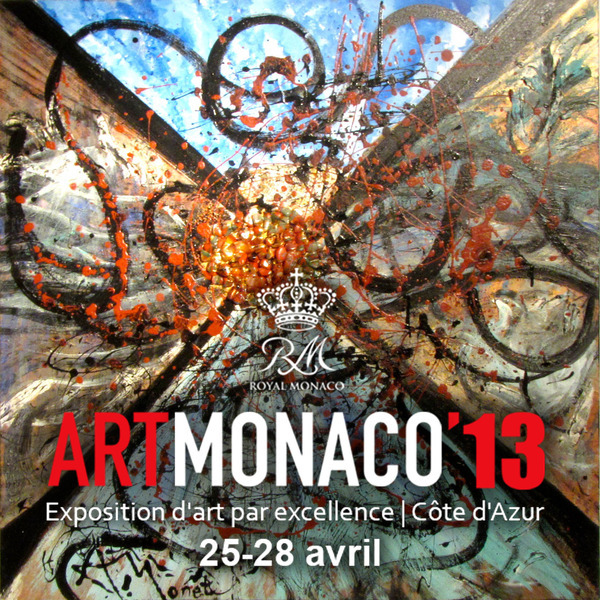 Being hosted at what is known to be the “Playground for the Rich and Famous”, during four days Monaco will be enriched with some of the most sought out for distinctive art that will merely compliment the beauty and breathtaking scenes that the Principality is so well known for. 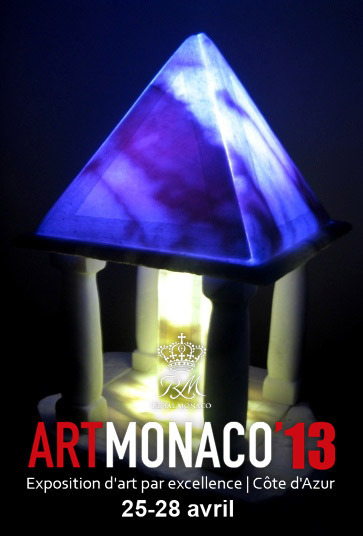 Art Monaco ‘13 will invite recognized and established galleries as well as emerging ones from all regions around the globe and will be able to expose and sell their art in the most sumptuous setting. The occasion will allow the forthcoming of all individuals to gather around in a social hub with some of the most influential and renowned individuals of our time. 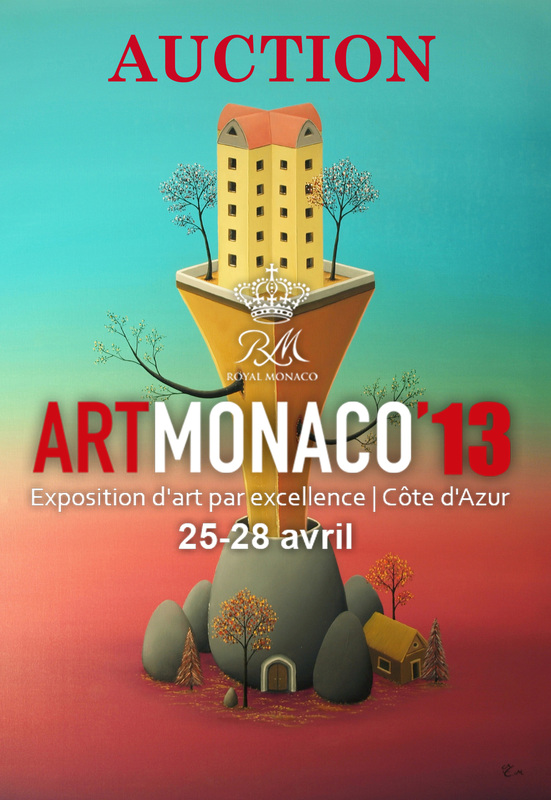 Specialized in media, galleries, cultural institutions and art critics; Art Monaco ’13 will be adding to this year’s event many more revelations that are sure to be quite the show stoppers. The setting will take place with an innovative and vibrant scheme creating a welcoming yet illusory gathering point for the general public, art fanatics and the young and old alike. With over 3.500 art pieces being exposed for exhibition and sale, it’s an opportunity not to miss for those eager to purchase or sale some of the most remarkable art collections around the world or simply to allow yourself to get taken aback by one of a kind inspirational creations. 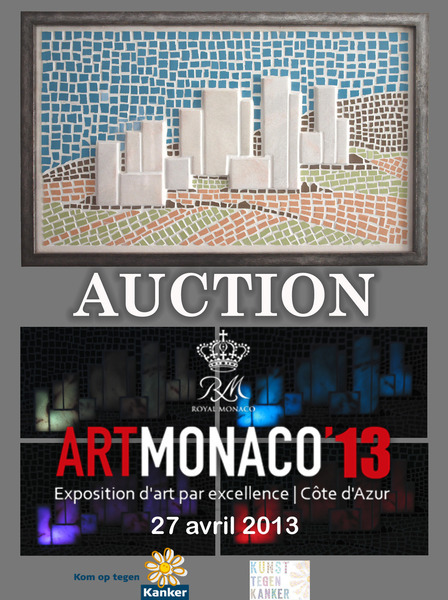 A VIP reception on April 25th, 2013 will kick off the event, followed by three full days of vernissage-style exhibits open to certain exclusive individuals as well as the selective public. 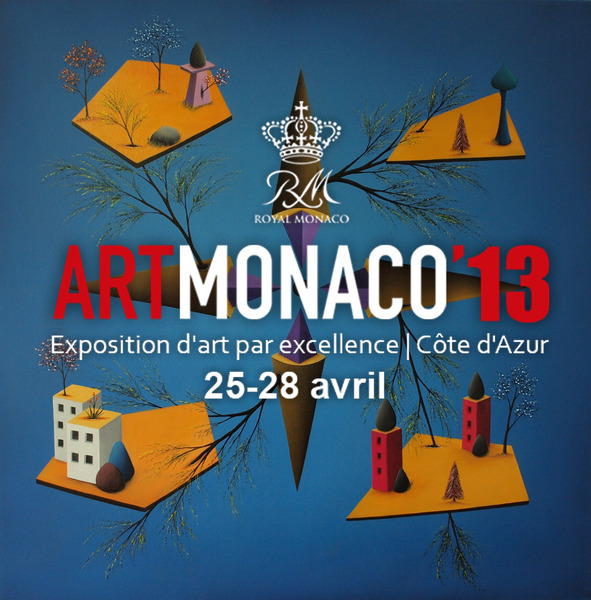 Bring you an extraordinary exhibition from Fine Art paintings, sculptures and design. 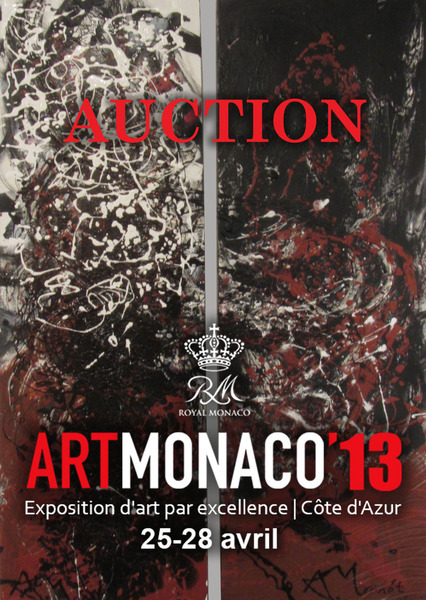 * Maes and Monet will also host an auction together to donate one of their paintings for a great cause! *Maes will donate funds from his auction (2 artworks; painting, Design Mosaic) to The Belgium Cancer foundation (Art against cancer) as well as 10% of his sold works will go to the Cancer foundation. * Princess Angelique Monet will donate funds from her auction to a Artisan Festival International World Peace Initiative and the Funds to assist Young People and the Arts. Funds will be given to”bonafide” schools in Africa, and the fund to provide fiscal support for artist living in third world countries with great stories and ideas. Princess Angelique Monét (A. Monét) has created works that have been showcased in galleries during Art Basel, and has participated in international art fairs. She is known as a multi-media talent,making a career imprint as the world’s only actress ventriloquist, actress, film producer, music composer, singer, writer, and founder of Artisan Festival International World Peace Initiative a movement that showcases min-festivals in international markets in an effort to create peace. These markets include Cot’Azur and Cannes, France during Festival de Cannes, The Hamptons (USA), New York, NY, Hollywood, California, and Miami/Miami Beach, Florida. Expansion to new markets is being examinedas individuals approach the Princess with requests to bring the initiative to their region or township. The Art Monaco 2013 presents the art world’s limitless range featuring exhibitors who appreciate the past, embrace the present and forecast the future. 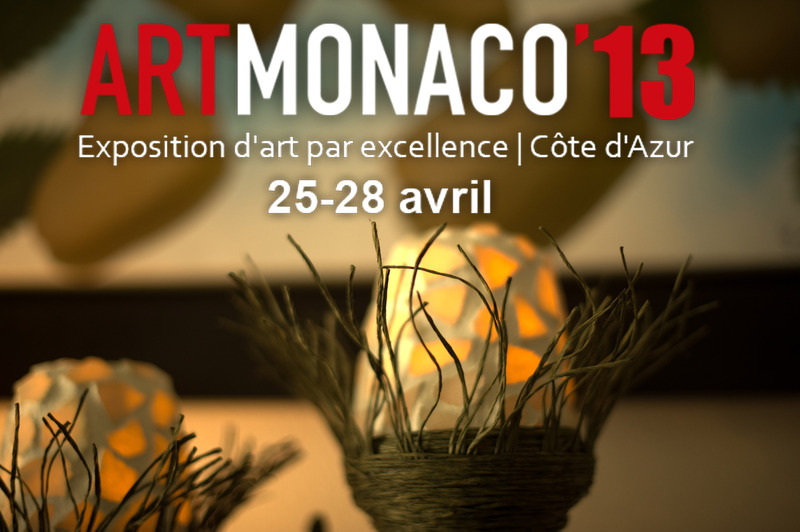 The art fair, taking place at Grimaldi Forum Monaco, April, 25-28, showcases the highest caliber galleries and emerging artists, exceptional programming, charity auction and special exhibitions. Situated in the Espace Diaghilev Hall, the visitors have an easy access through the esplanade Princesse Grace, just between the Japanese Garden and the main entrance of the Grimaldi Forum. Its proximity to the famous “Place du Casino” and the short walking distance to main hotels make of the Grimaldi Forum a perfect place of interaction and communication between artists, gallerists, curators, art critics and art collectors. One of this year’s highlights in the Modern and Contemporary Art section include artworks by Thomas Maes, the premiere of unique oil paintings, sculptures and design objects, inviting the sophisticated art lovers to discuss about it. 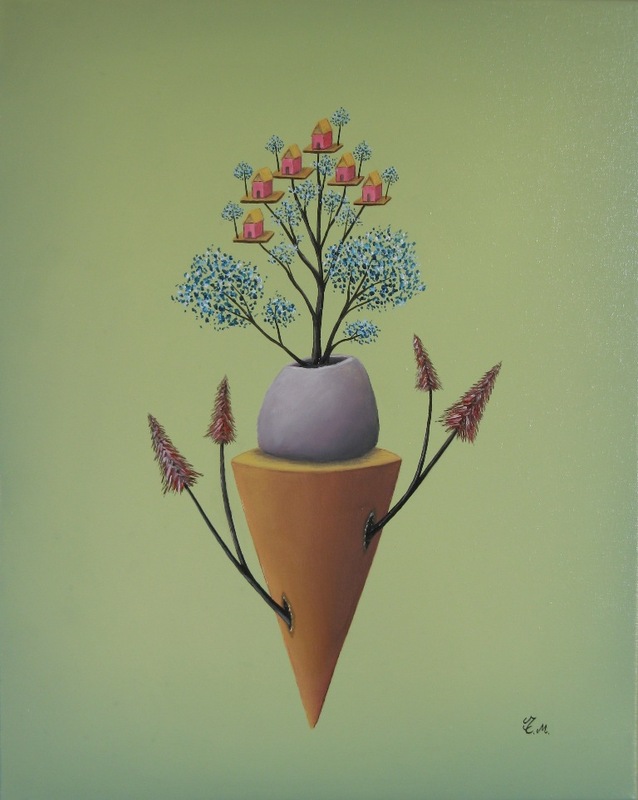 Thomas Maes, born 1983 in Belgium, shows an extraordinary collection of paintings with ordinary objects in an unusual context. They attract the viewer`s attraction by giving new meanings to familiar things. The use of ordinary objects in unfamiliar spaces is joined to his desire to create poetic imagery as well as his consciousness to think about the Universe. Thomas Maes described the process of painting as the art of putting colors side by side in such a way that their real aspect is effaced, so that familiar objects – clouds, amphoras, houses, trees or cubic forms – become united in a single poetically disciplined image. The poetry of these images dispense with any symbolic significance, old or new. Each of these recurring themes can be interpreted differently and has significant meanings. His paintings titled “Dark Matter”, “A New World” or “Civilization” represent visible images which evoke a kind of mystery. Thomas Maes` constant play with reality and illusion can be attributed to his interest in history, science and culture. Since seven years, the Belgium artist is living and working at the Greeceisland of Crete, surrounded by the ancient Minoan civilization and archetypical, archaelogical find spots. 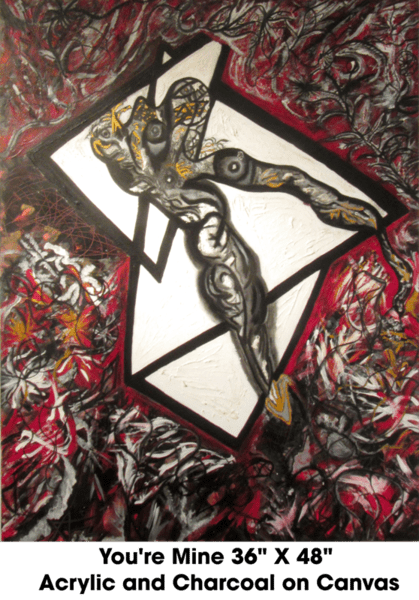 In his artworks Maes is back and forth playing, zapping on and off with reality and illusion, reflecting his constant shifting back and forth perception during his mental time journey. Since many years Thomas Maes formed his own signature in a very clean, concise and exacting style. 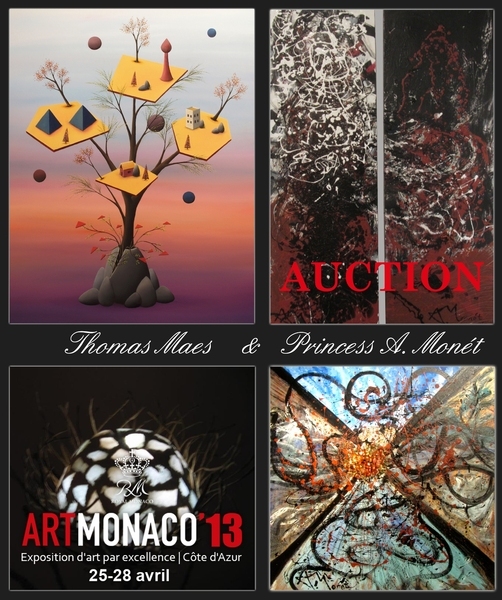 In cooperation with the Princess Angelique Monet, Thomas Maes will also host an auction to sell paintings for a charity purpose. He will donate the funds from this auction to the Belgium Cancer Foundation (art against cancer) as well as 10 percent of the sale proceeds of the sold art works. 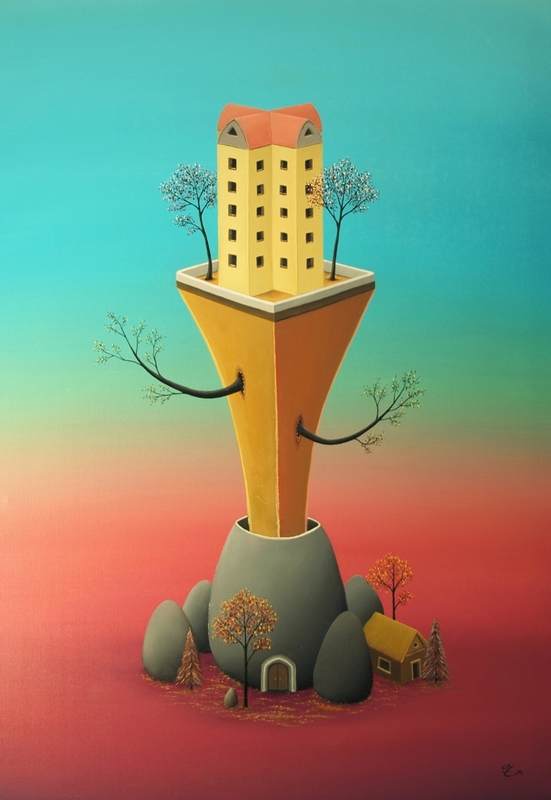 Engaged to be part of a good cause, Thomas Maes is interested to inspire us, because his works represent both dreams and apparent paradoxes at the same time. 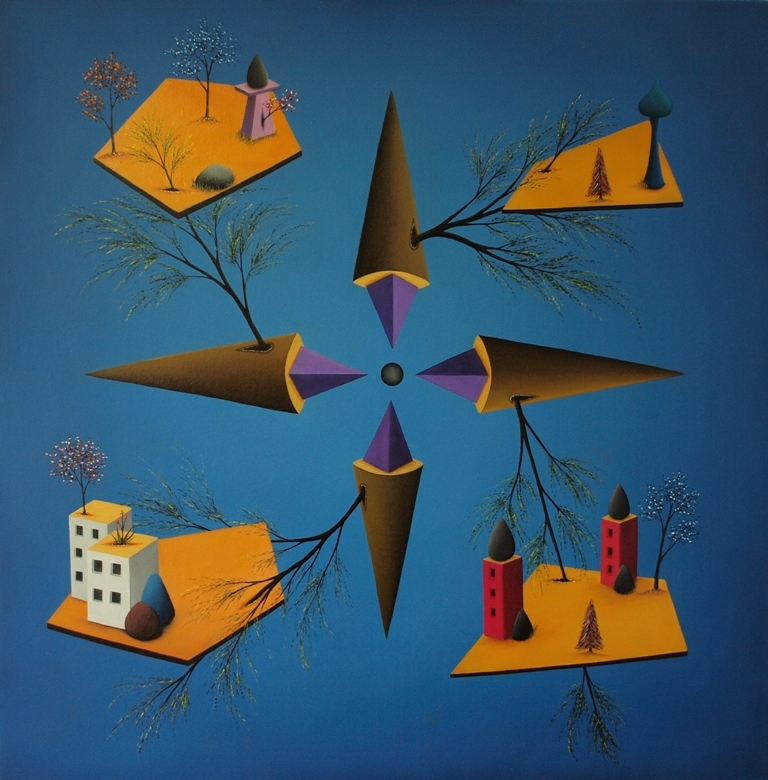 The themes and motifs encourage thinking about our world, about the Mankind, Genesis, Macrocosm and the Universe. Dr. Barbara Aust-Wegemund, born in Zuerich/ Switzerland, is a German Art Historian and Managing Director at Art History Consulting (AHC). She studied Art History at Christian-Albrechts-University of Kiel (Germany), University for Foreigners Perugia (Italy) and London Guildhall University (UK). In 2002 she received her PHD from University of Kiel with a Dissertation on Henry Moore. As an expert on modern and contemporary art, she has published many essays and articles in the Editorial Department at Goethe Institutes Inc.
Thomas Maes will give at Art Monaco 2013 an exclusive fine art exhibition with Paintings-sculptures-design. *Maes will donate funds from his auction to The Belgium Cancer foundation (Art against cancer) as well as 10% of his sold works will go to the Cancer foundation. * Princess Angelique Monet will donate funds from her auction to a Artisan Festival International World Peace Initiative and the Funds to assist Young People and the Arts. Funds will be given to “bonafide” schools in Africa, and the fund to provide fiscal support for artist living in third world countries with great stories and ideas. Be most welcome at this most exclusive and luxury event.